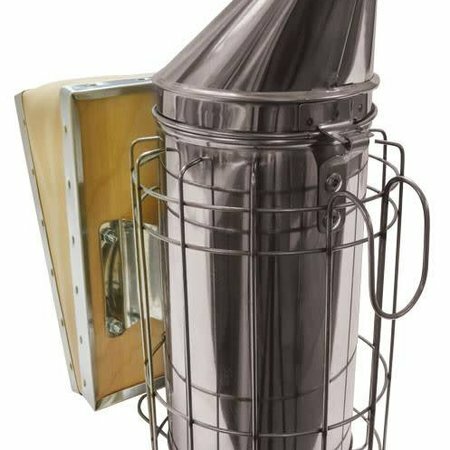 54 pieces wrapped smoker fuel. 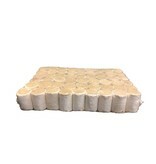 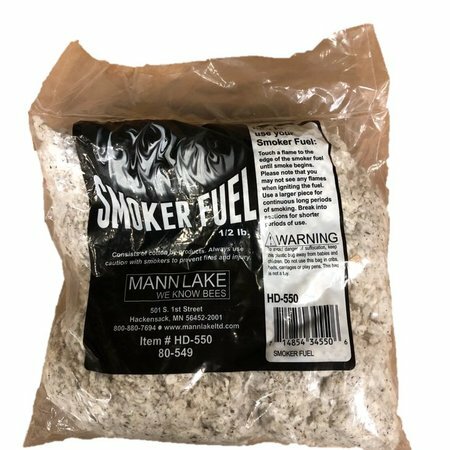 Fill your smoker with starter, get it flaming and then add a few of these pieces of fuel for nice long lasting smoke. 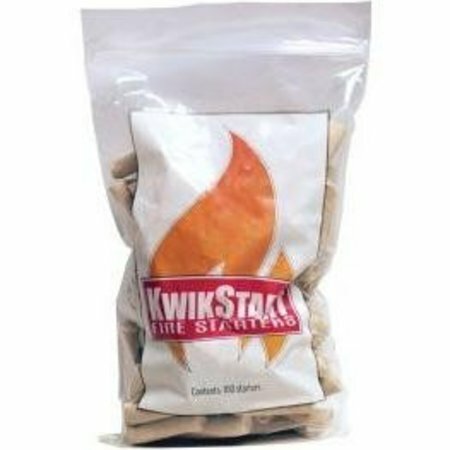 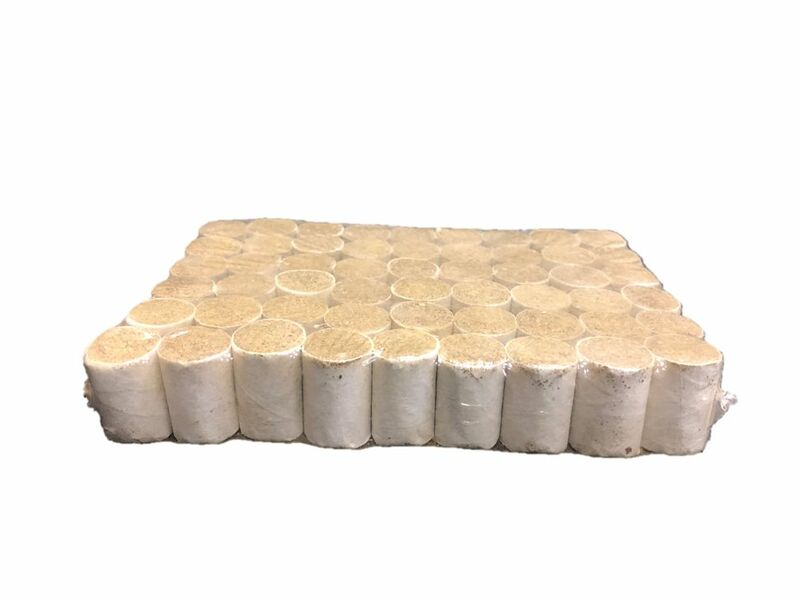 KwikStart Smoker Pellets -100 ct.